Dodgers acquire minor league outfielder Justin Ruggiano from Seattle Mariners. The Dodgers acquired minor league outfielder Justin Ruggiano and cash considerations from the Seattle Mariners in exchange for cash or a player to be named later before the midnight waiver trade deadline Monday. 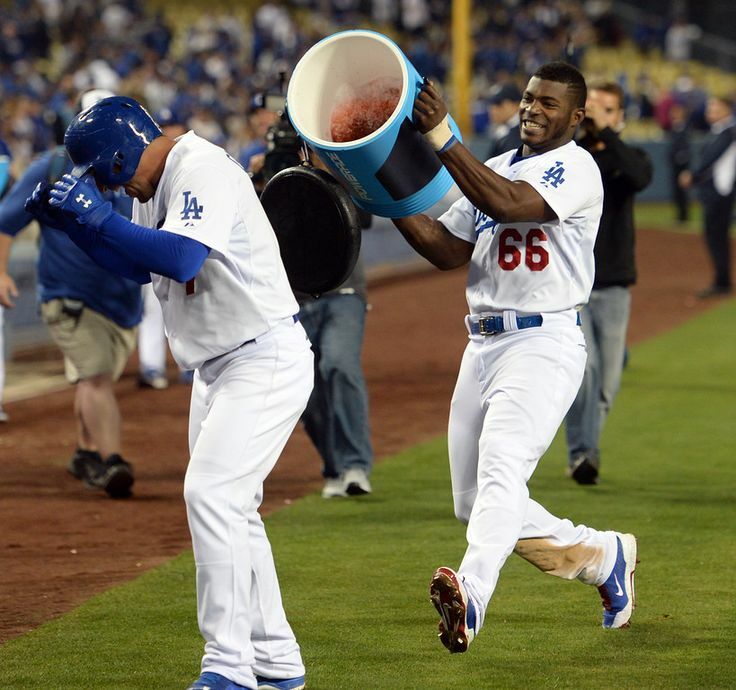 Yasiel Puig held out of second straight game with strained left hamstring. Dodgers right fielder Yasiel Puig is not in the starting lineup against the Seattle Mariners for the second straight day because of a strained left hamstring. He is not taking part in the usual pregame routine for position players and seems likely to miss a second consecutive game. 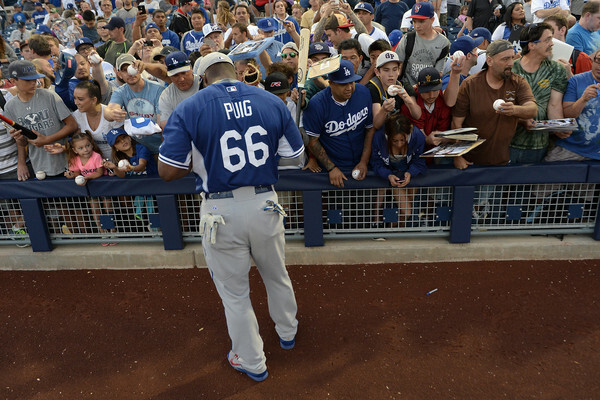 Dodgers’ Yasiel Puig limited by hamstring injury, won’t start tonight. 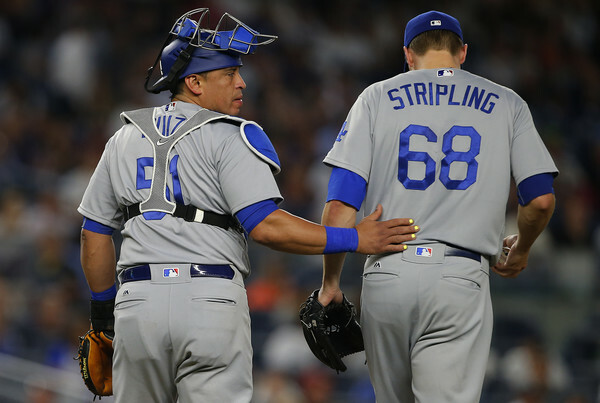 Yasiel Puig is being held out of the Dodgers’ starting lineup tonight because of a strained left hamstring, Dodgers manager Don Mattingly said. 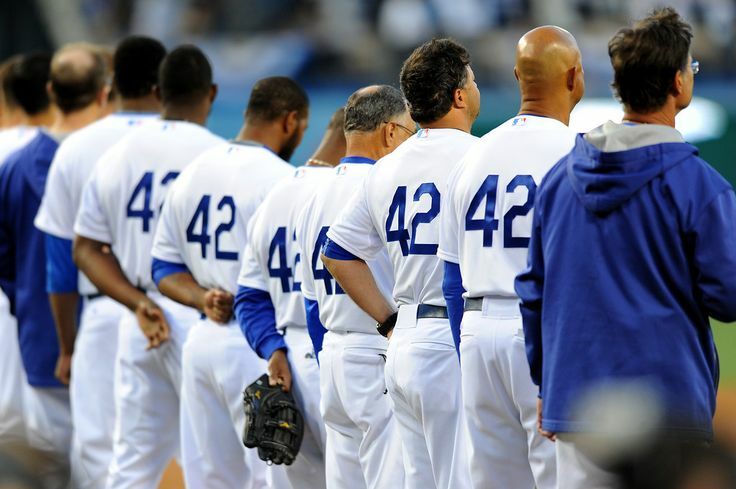 The injury is not considered serious and Mattingly left open the possibility that Puig could appear in the game as a pinch hitter.